Fill in the form below or call our friendly office team. Everything you want in a South Charlotte dentist and so much more! We are here for you. From booking your first appointment to following up after your treatments, we accompany you at every step. We want to ensure you are comfortable and happy! 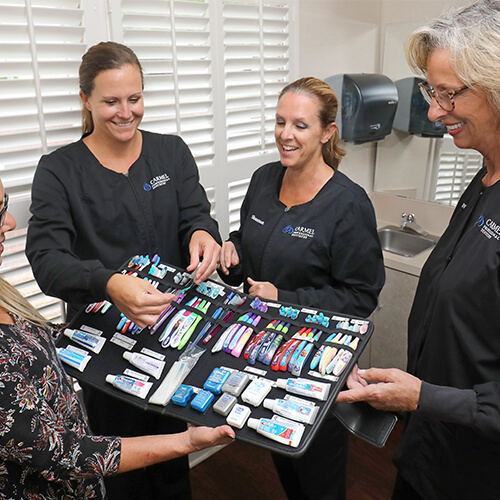 As a team, we know most patients look for consistency and efficiency in their dental care. We invite you to explore our services to discover how we accomplish these during every visit. We meet you where you are. 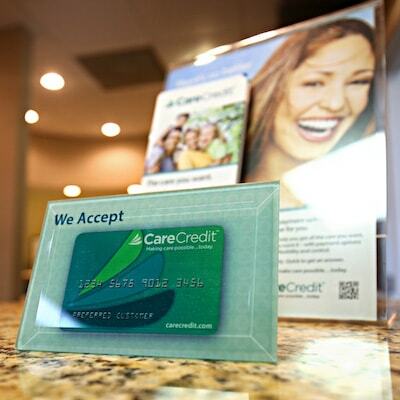 Our payment choices combine insurance, CareCredit, in-house savings plans, and many more options! 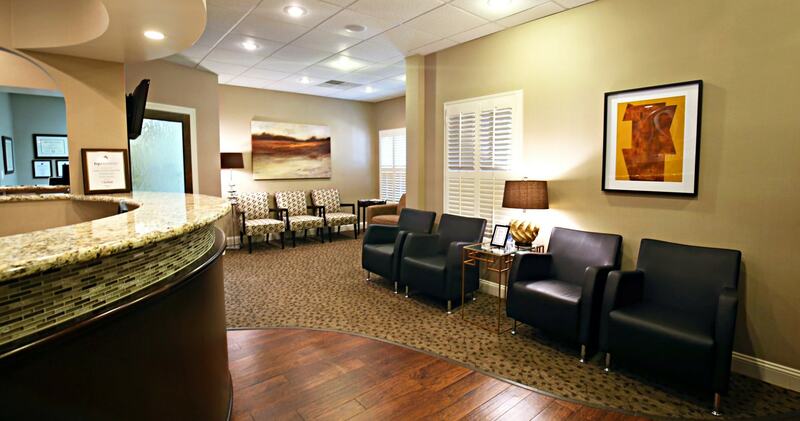 Our goal is to provide you with the best service and accommodate your dental needs with comfort. I've been going to Dr. Crowley Correll ever since she started at this location and would recommend her to anyone! As a matter of fact, my wife is going this week for a cleaning. Super professional, knowledgeable, and caring, this is a great dentist! The early AM cleanings are a HUGE plus too! Open from 7 AM with on-site parking for all our patients.